Beginning in February of 2016, we are pleased to introduce a new feature to our residents which enables us to send your quarterly Water & Sewer bill to you electronically via email. 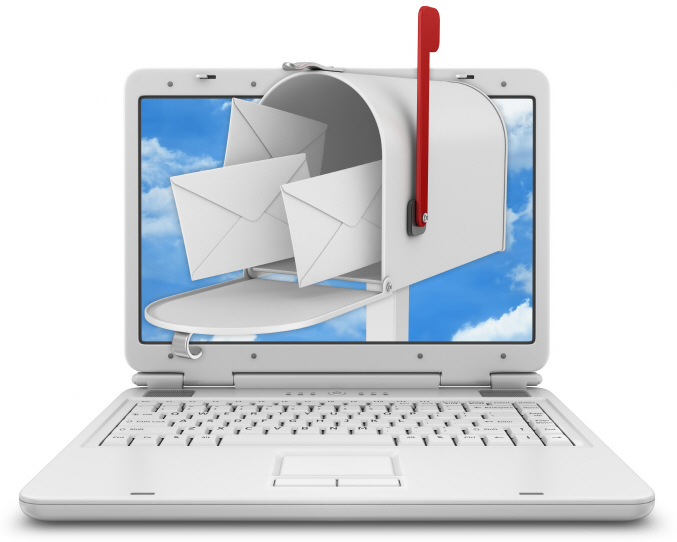 Once you are registered with E-Send, you will no longer receive a paper copy in the mail via Canada Post. It is important that you are aware of when to expect your utility bills (each January, April, July and October), as your email program may perceive this email as spam and send it directly to your junk mail. Please adjust your settings accordingly so that you do not have difficulty receiving your statements. To register for E-send, please place an E-Service request. We will confirm your registration once we have processed your request. You may place your E-Service Request immediately, however you will still receive your October-December 2015 utility statement via traditional mail in the month of January. Your first E-Send Utility statement will be emailed to you in April of 2016. ***Please note that if you are already a participant on your utility preauthorized debit program, and you have registered an e-mail address with us, we will begin sending your utility bill to you directly through E-send beginning in April of 2016. Watch your inbox. It is your responsibility to retrieve your invoice on time and have the proper funds set aside in your bank account.